Posted on August 17, 2018 by York Angel Investors Inc.
York Angel Investors Inc.’s focus is to create a superior return on investment for our angels and for the entrepreneurs with which we work. YAI Angels come from a wide variety of business backgrounds. This diversity ensures our investees receive SMART money; money with experience and connections. Please contact Cassandra for event details. York Angel Investors is very happy to welcome Curexe to our York Angel family of Portfolio Companies. At the end of July, York Angels hosted a Valhalla Basecamp for an amazing group of entrepreneurs. 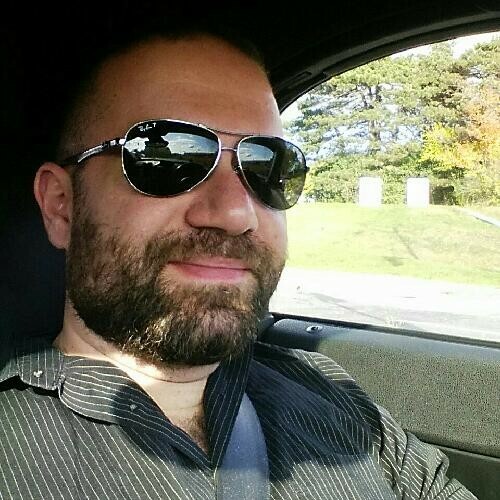 This is a 3 day immersive bootcamp experience. 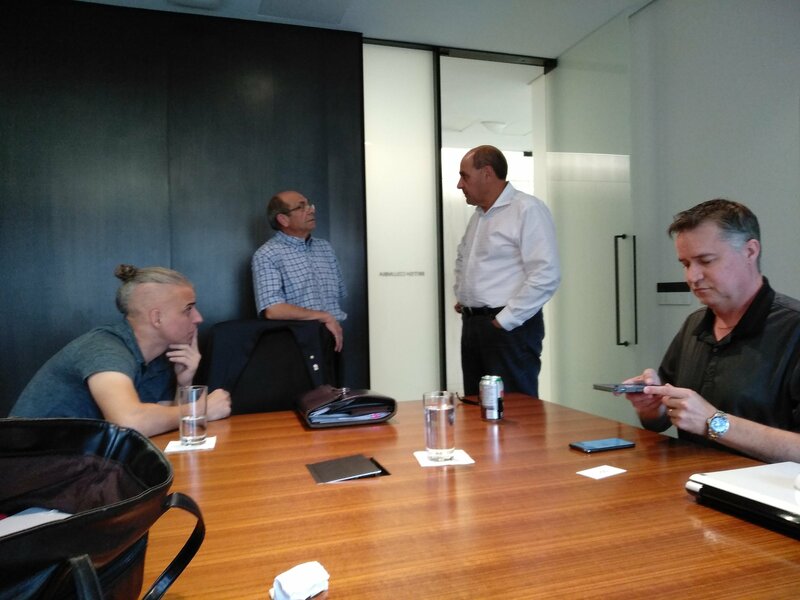 Thanks again to the founders for their dedication, as we explored hot topics like valuations, deal structures, captables & more!On the third day, Angel investors from York Angels provided individual mentoring. Thanks for volunteering to share your insights: Mona Kung, Frank Auddino, Angelo Del Duca, Jeffery Potvin, Jennifer Renda & Rudy Haddad. We really appreciated your help! 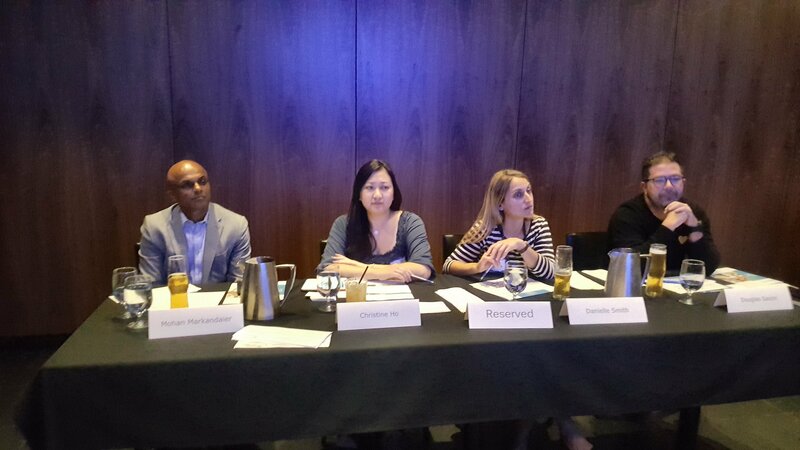 Later that day, at the Pitch Party, we had insightful judges provide feedback on the pitches. Thanks for your salient questions and helpful comments: Danielle Smith, Christine Ho, Mohan Markandaier & Douglas Saxon! 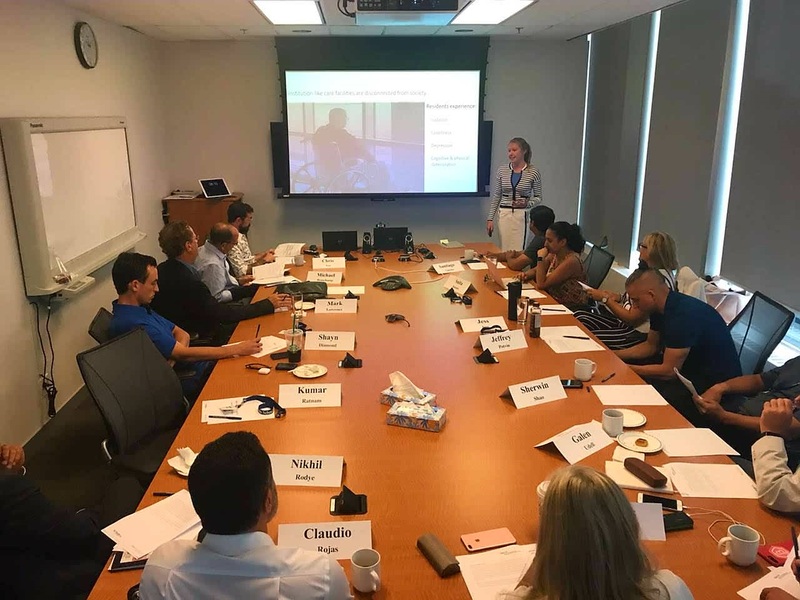 Congratulations on your strong pitches: Anne Genge, Daniel Warner, Danielle Brewin Graham, Kristal Lewis, Taiwo Mcgregor, Nathan Mah, Jane Fung, Catherine Chan, Christopher Tufford, Muhammad Rashid, Asha Parekh, Asifa Malik & Maggie Yun. Maybe we will be lucky enough to see you at an Investment Meeting in the future! 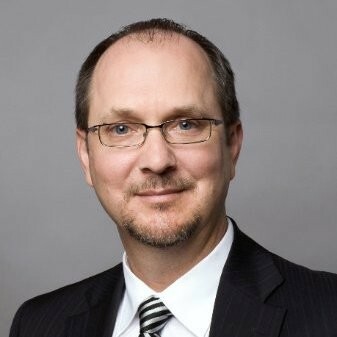 Thanks Randy Thompson for working through an intense curriculum so thoroughly, while bringing it to life with many personal “war stories”. We look forward to hosting our next session in early 2019. NACO Canada is happy to present three awards every year to recognize the success of our community. NACO members are able to nominate who they think should receive each award. The three awards are; Exit of the Year, Most Promising Startup of the Year, and Angel of the year. This year the awards will be presented at our World Angel Investment Summit at our annual Awards Gala Dinner on Wednesday, September 26th. Don’t forget to nominate ! 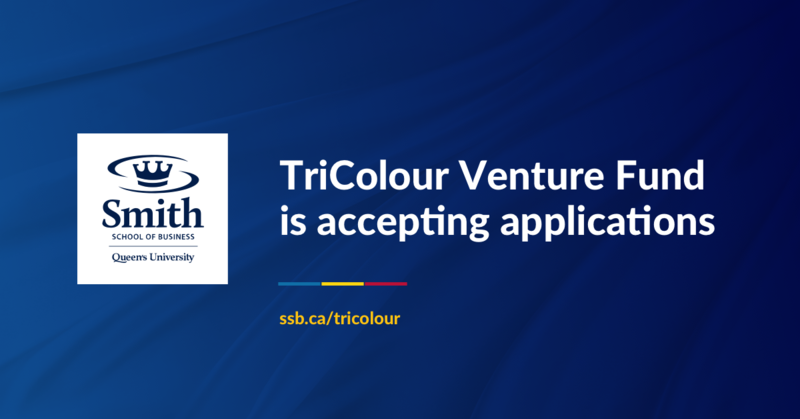 The TriColour Venture Fund (TCVF) at Smith School of Business is Canada’s first student-advised venture capital fund. 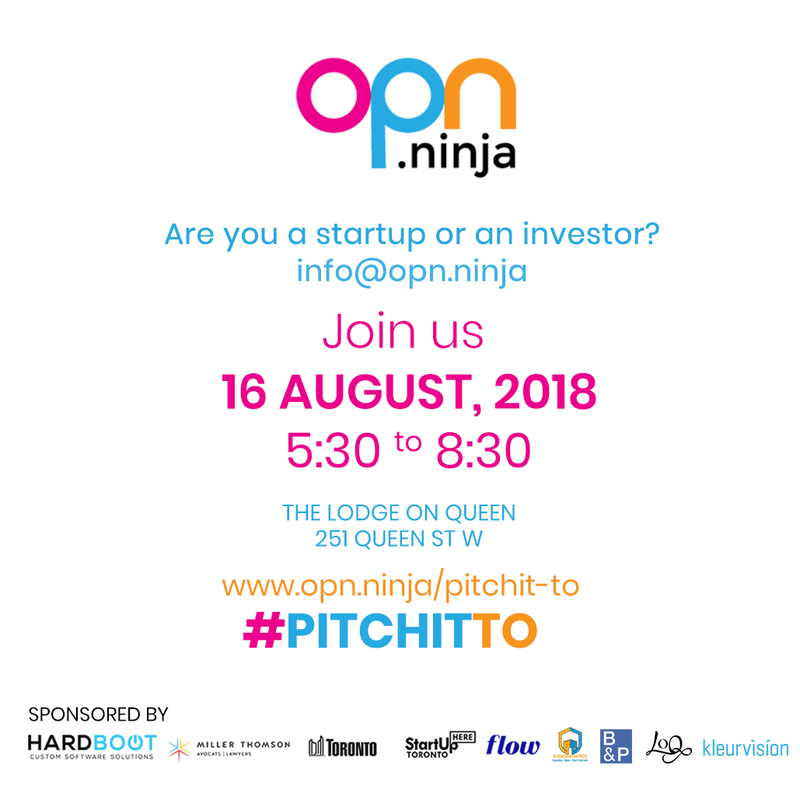 This VC fund provides Queen’s Full-time MBA and Commerce students with the ultimate experiential learning opportunity through managing a multi-million dollar fund. UOIT currently has an intern program called Career Kick Start that place students within companies for a minimum of 10 weeks and can provide a financial inventive of $2,250 to $4,500 based on the eligibility of the company.This is a terrific opportunity for your start-up or start-ups you may know to draw some top talent from our institution. Back for its fourth year, Fireside is an invite-only, off-the-grid retreat featuring the brightest minds in the business, startup, investor and media communities from around the world. It takes place from September 6-9 at Camp Walden Canada outside Bancroft, Ontario. This year, Fireside is thrilled to announce that Jason Calacanis (world-renowned angel investor, author of the book “Angel”, and “This Week in Startups” Podcast host), will be joining from California. 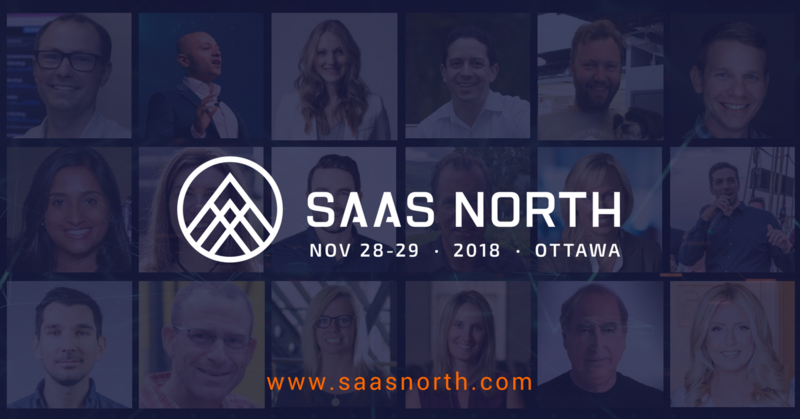 York Angels has been a part of this amazing event for several years and many members will be returning once again this year!Please email info@firesideconf.com for more information. 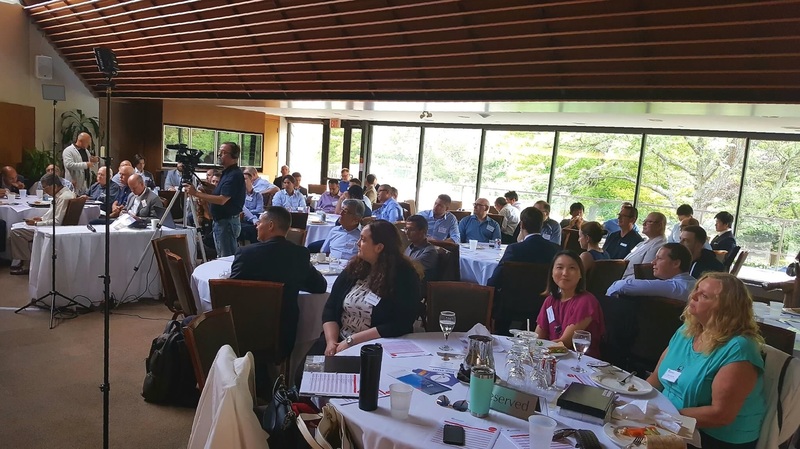 The National Angel Capital Organization (NACO) supports Angel investors, incubators, and accelerators by connecting individuals, groups, and other partners that support early-stage investing. 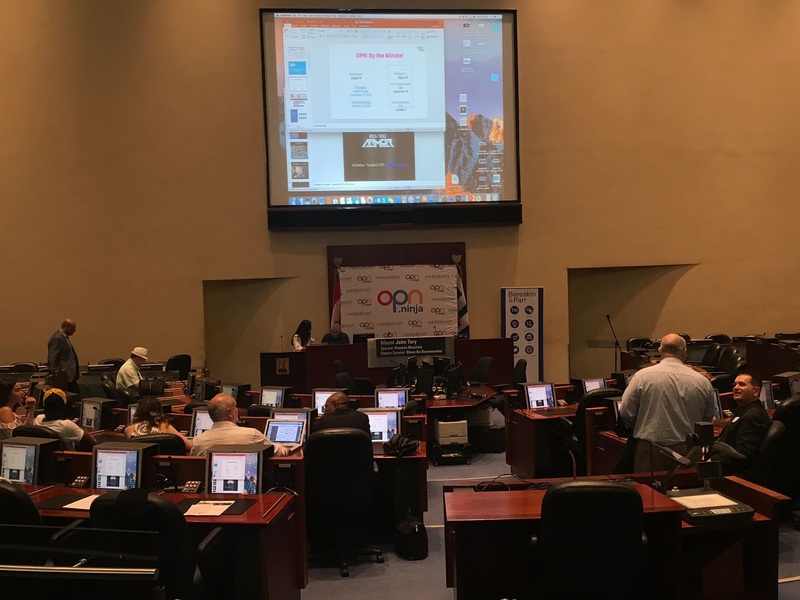 NACO is hosting the 2018 World Angel Investment Summit, for the first time here in Toronto. NACO expects 700+ attendees, representing 20+ countries to converge on downtown Toronto in September. 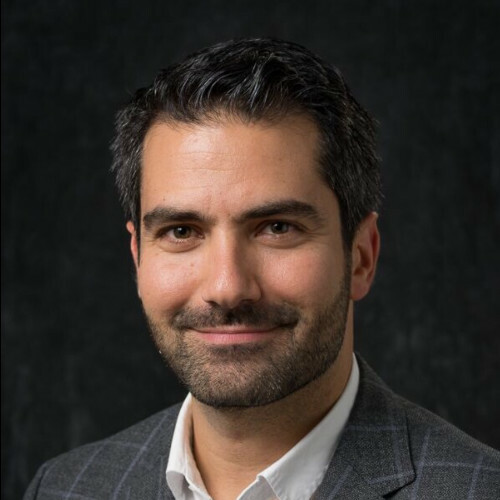 NACO is excited to be partnered with Elevate Tech Fest, offering both premium content for their attendees, as well as collaborating with Elevate to run their Financing track and cohost keynote speakers. 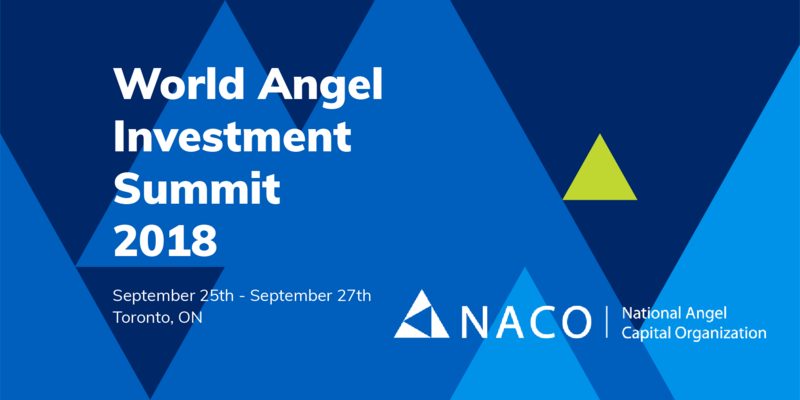 The 2018 World Angel Investment Summit is the culmination of years worth of NACO’s efforts to build Angel communities across the country, and will continue to catalyze a more dynamic early stage capital ecosystem. 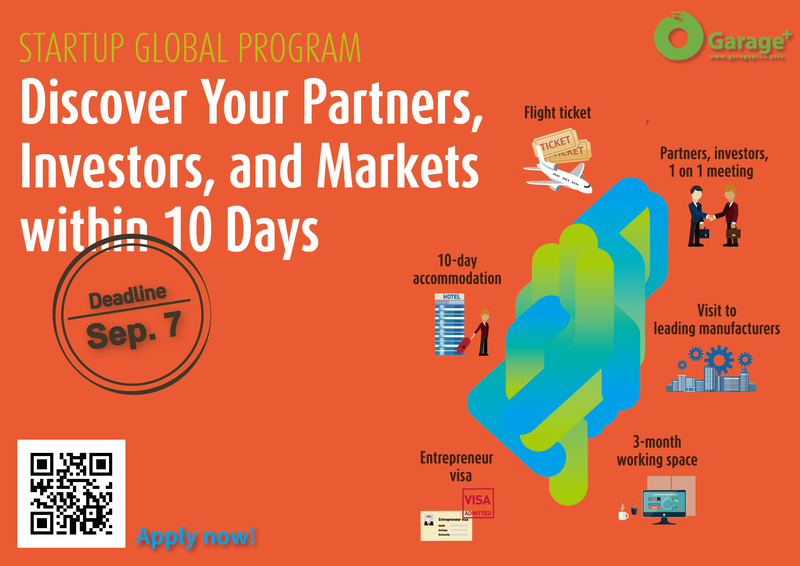 Startup Global Program calls for applications! 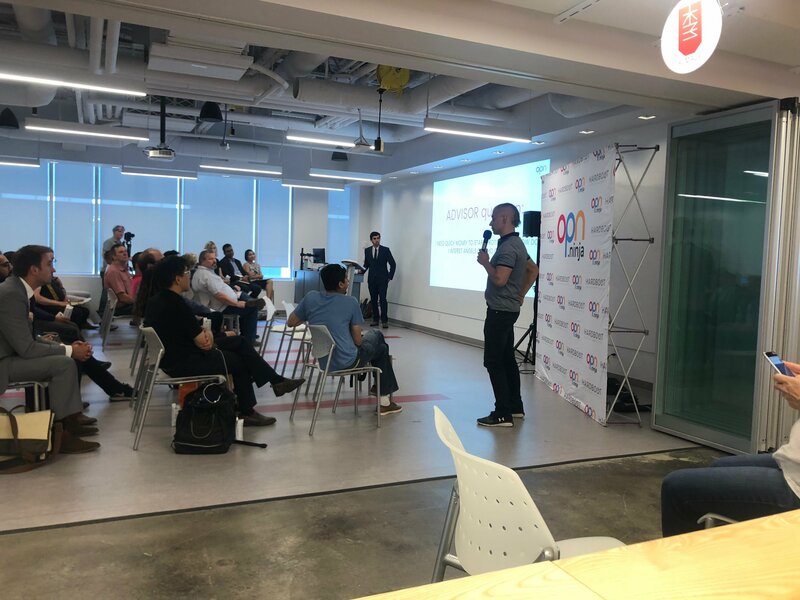 Garage+, Asia’s largest zero-equity incubator supported by the key players in the global supply chain, just kicked off the 7th batch of Startup Global Program (SGP). Application is open for growth-stage startups in AI & Big Data, IoT & Smart Devices, Digital Health, AR & VR, Mobility, Green Tech, etc.Since 2015, SGP has attracted 765 startups and selected 89 to discover business opportunities in Taiwan. One third of them have established collaborations with Taiwan’s leading corporations, attracted investments or set up Taiwan branch through Epoch Foundation’s solid connections. For example, one company received a $7.2M order from a Japanese buyer; another company has developed more than 50 certified partners and customers in Asia. Free round-trip flight tickets and accommodation for 2 people. The program will take place from Nov. 26 to Dec. 7, 2018. Please see the attachments for further details. Apply now via the link (https://lihi.cc/F6NmL/email) by Sep. 7 and take advantage of this opportunity to grow your business in Asia! Kepler has had a particularly exciting month, they announced the collaboration with the UK’s Satellite Applications Catapult to build and launch a third satellite, TARS, & to open their first international sales office!Kepler will be establishing its first European presence with a sales and distribution facility in the UK. 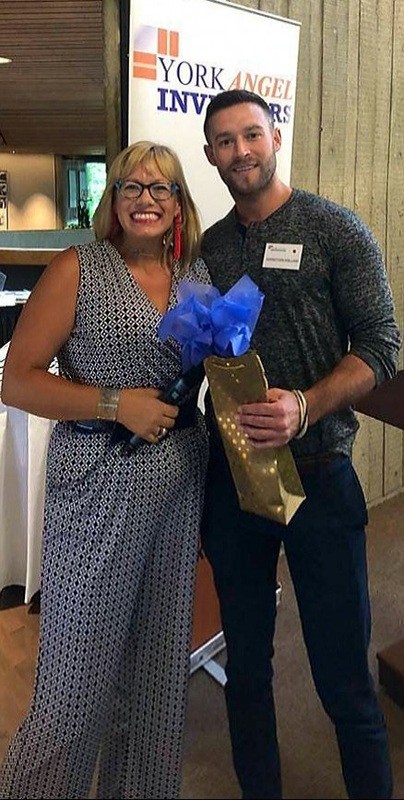 July 24th, Jess was at Smith School of Business at Queens University to watch some pitches! We were delighted to have a full house for our July 26th investment Meeting, thank you to all who stopped by! On July 29th & 30th, York Angels was delighted to host Basecamp alongside Valhalla Angels. 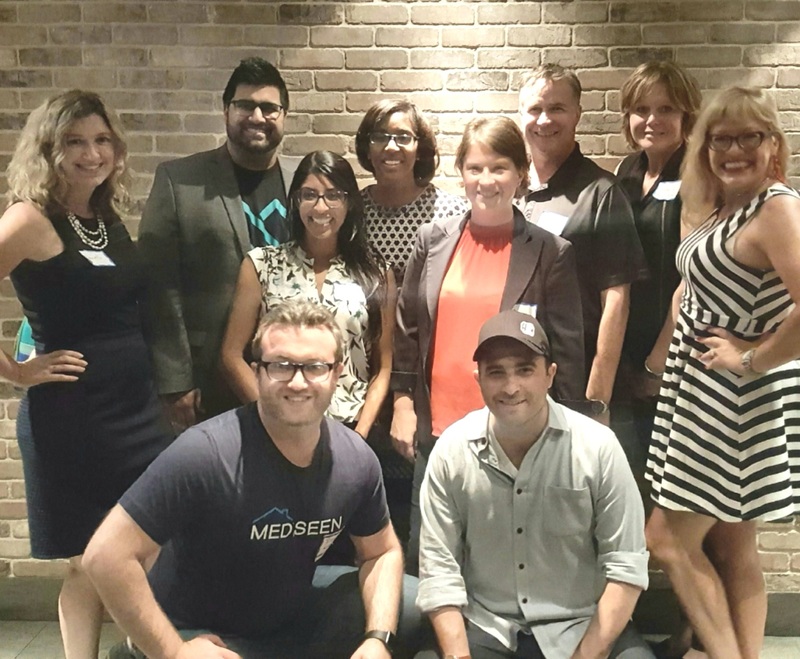 Thank you to everyone who attended the Basecamp Pitch Party on August 1st. 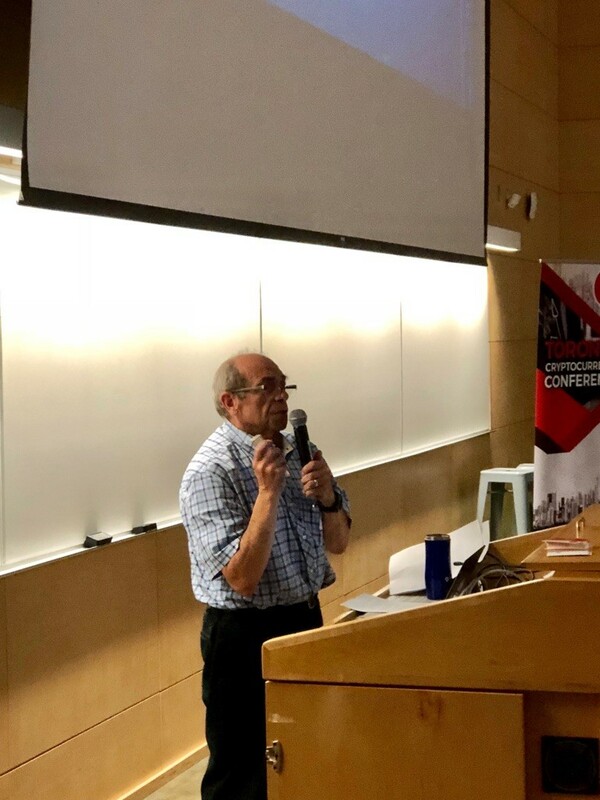 On August 1st, Angelo presented on ‘Get Funded’ to Toronto Starts- Toronto’s Startup Community Ted Rogers School of Management. Our angels had a great night #PitchItYork event on August 14th. Nikhil & Irene were pleased to be judges of the pitches, & JP was a great emcee. York Angel Investors were well represented by: Angelo, Frank, JP, Irene, Nikhil & Cass. Like these articles? 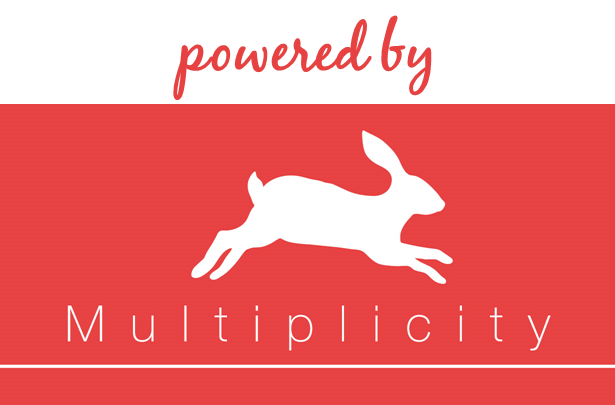 Subscribe to Multiplicity’s What’s Cool Weekly for startup tips, tech news and more!